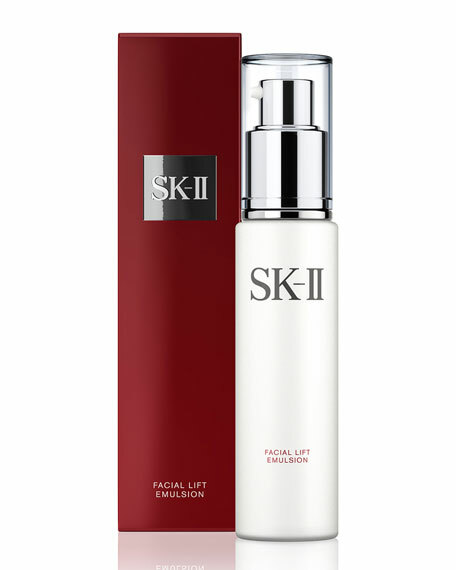 SK-II Facial Lift Emulsion, 3.3 oz. 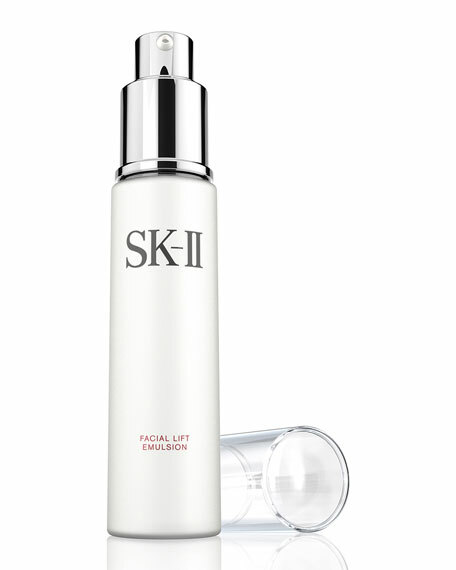 SK-IIFacial Lift Emulsion, 3.3 oz. A rich moisturizer that boosts the skin's moisture retention. 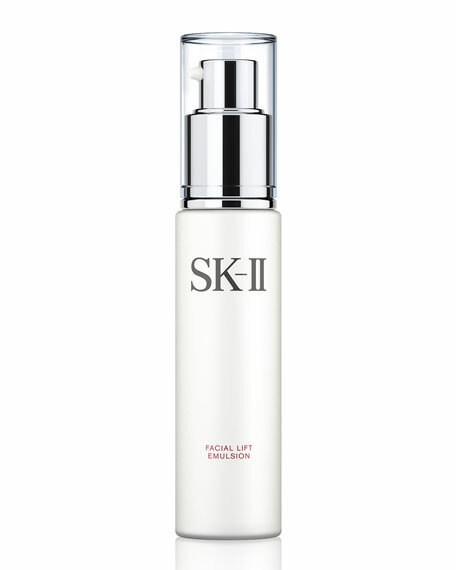 After a single application, the appearance of fine lines and wrinkles are dramatically reduced. Skin hydration lasts all day. After 2 months of use, early signs of skin aging are visibly minimized. For in-store inquiries, use sku #263820.